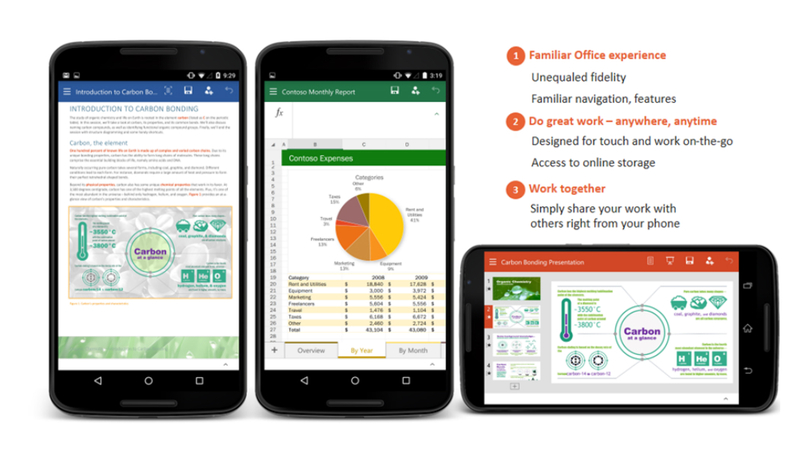 For all of your Microsoft Office users, Bellevue has uploaded preview apps compatible on phones to Google Play for Excel, PowerPoint, and Word. Given these are previews, you can’t expect complete functionality and perfect performance, but this is a great step forward for smartphone users. Once you have the apps loaded up, you can tweak all of your work on the made-for-mobile apps, then share them through any other compatible application on your phone. To download these apps to your phone, join this Google+ community, then follow the links listed here to become a tester for each app. Once you have followed these steps, you can find the apps on Google Play and download them.